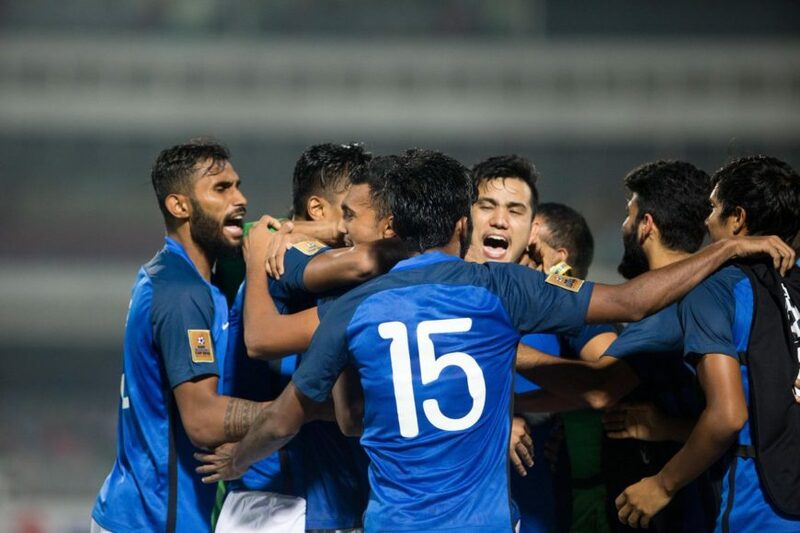 Indian football team today beat a lower ranked Pakistan 3-1 to enter the final of SAFF Championship 2018. In an evenly contested first half, Pakistan kept India at bay but the second half was full of drama and heated arguments but it was India who prevailed 3-1 to register a convincing win. Most Valuable player of the match Manvir Singh striked twice in the match(49′, 69′) followed by substitute Sumit Passi’s 83′ minute goal. 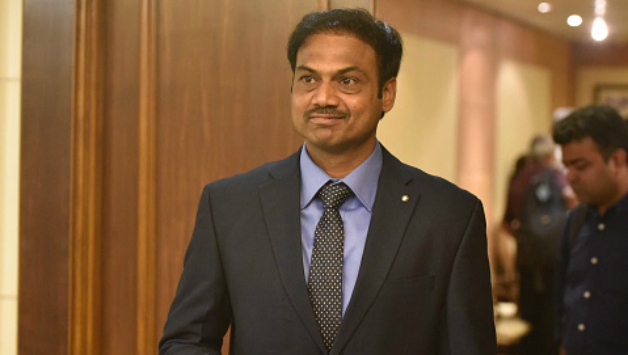 Twitterverse was thrilled with India’s victory, they said that India fielded their U23 team that has got the better of the senior Pakistan team and that has the made the moment more momentous for Indian fans. Emphatic 3-1 victory for men in blue. You guys were amazing on the field ? Beating Pakistan is always special ?. Now all the best for finals, I know we’re going to win that too ?